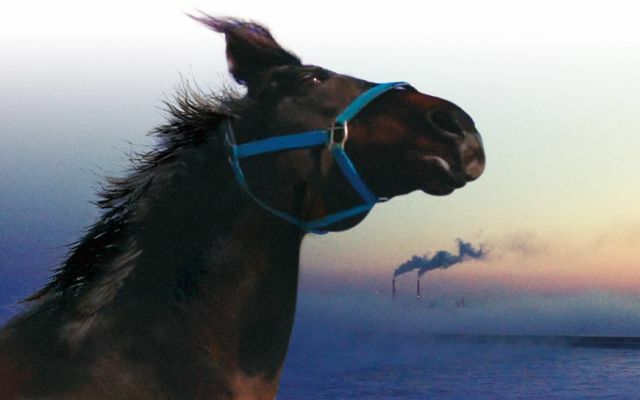 Join us for the screening of The Horses of Fukushima on May 11, followed by a talk on Animals and Disaster Recovery: Imagining Pasts and Remembering Futures in a Fukushima Stable by Dr Timothy Amos, Associate Professor from the Department of Japanese Studies at the National University of Singapore. Following the meltdown of the Fukushima Daiichi Nuclear Power Plant in 2011, the rancher Shinichiro Tanaka returns to find his horses dead or starving but refuses government orders to kill them. Director Yoju Matsubayashi spends the summer helping Tanaka take care of the surviving horses and documented their rehabilitation. The Horses of Fukushima was screened at the 2013 International Documentary Film Festival Amsterdam and competed in Tokyo FILMex. It won the Muhr AsiaAfrica Award for Best Film (Documentary) at the 10th Dubai International Film Festival. Alt Screen is a film series that showcases Asian cinematic stories offering critical perspectives and interpretations of global issues. Alt Screen’s debut presentation, Of Animalia, examines the complexity of human behaviours through the interactions between people and their relationship with animals. These documentaries capture the biological, animalistic instincts of modern man, to question and better understand the societal and cultural intricacies of humanity.